What’s the point of having a hinge on the netbook above when it’s not even a tablet pc? 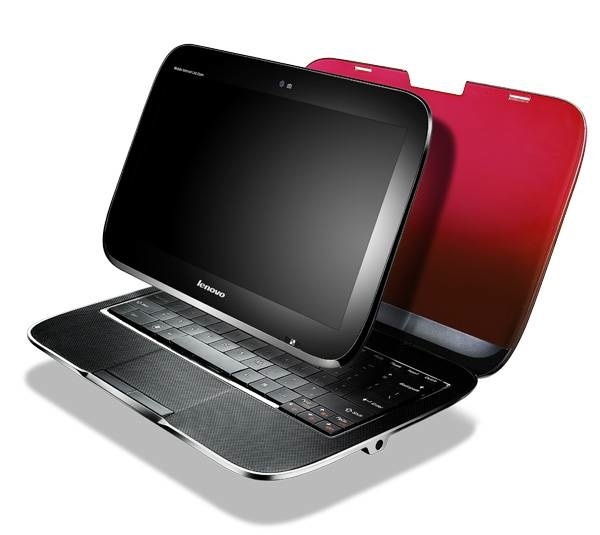 But speaking of tablet PCs, the new Lenovo U1 is a hybrid between a netbook and a tablet with a detachable monitor. THIS will definitely be on my Christmas list so far because it’s the best of both worlds! Check out the full story and more pictures here.